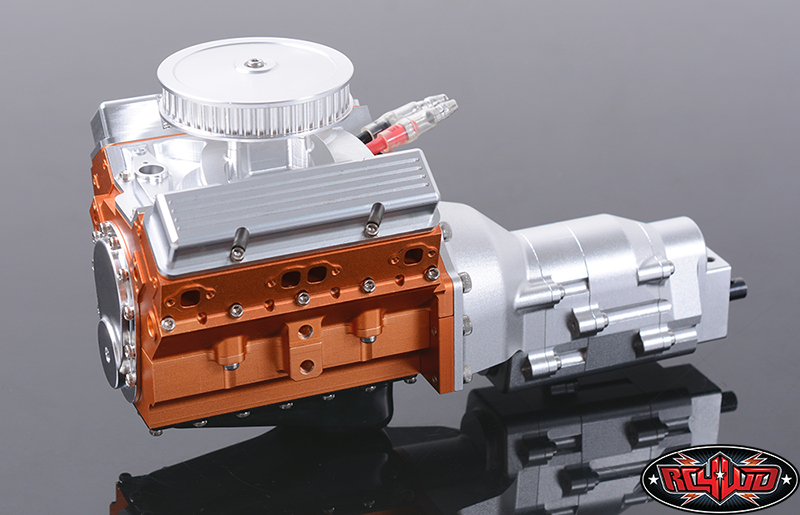 Killerbody has released a whole heap of products lately, but two in particular caught my eye, one in the drift camp, the other in the crawler camp. Unfortunately Killerbody’s facebook page and website have little to no information, so i’ve grabbed the pics form the lads at Big Squid RC. Next is a complete drift garage from Killerbody. 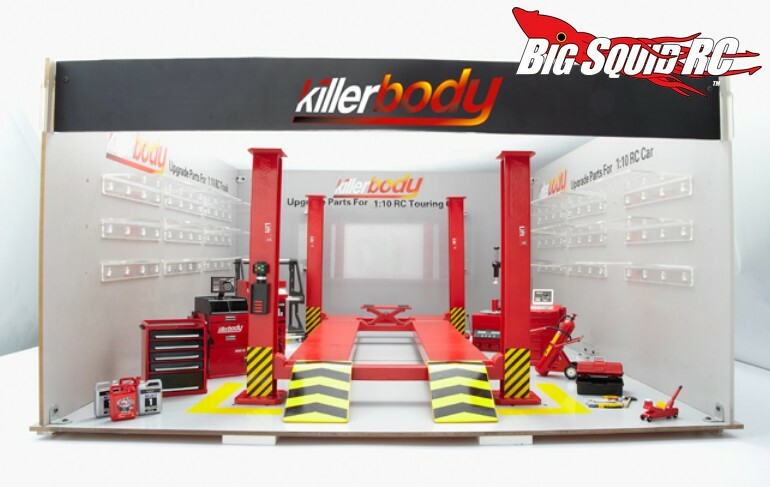 I love seeing the garages that people build for their drift and rally cars, but I don’t have the scale skills to make them, and this unit from Killerbody is absolutely fantastic. 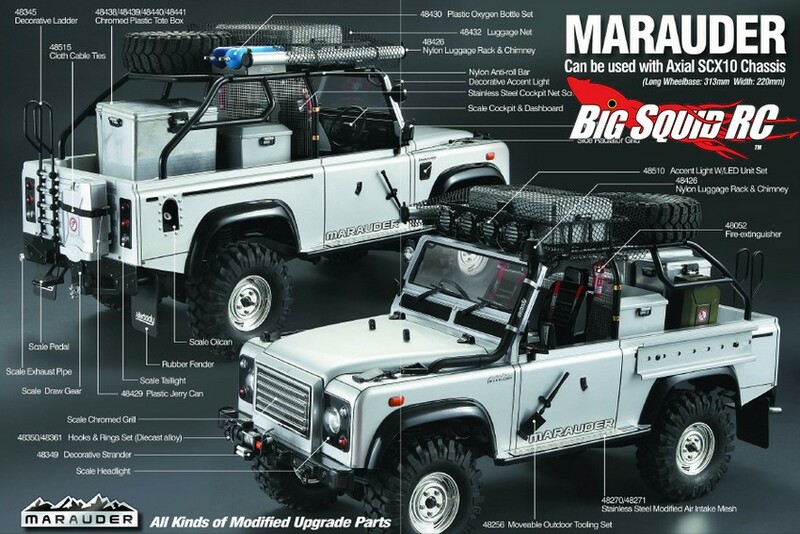 It includes a bundle of accessories including a smick car lift. I don’t know if Killerbody have a distributor in Australia, but both of these look great and well worth buying. Firstly I need a SCX10 to put under that body though I suppose! 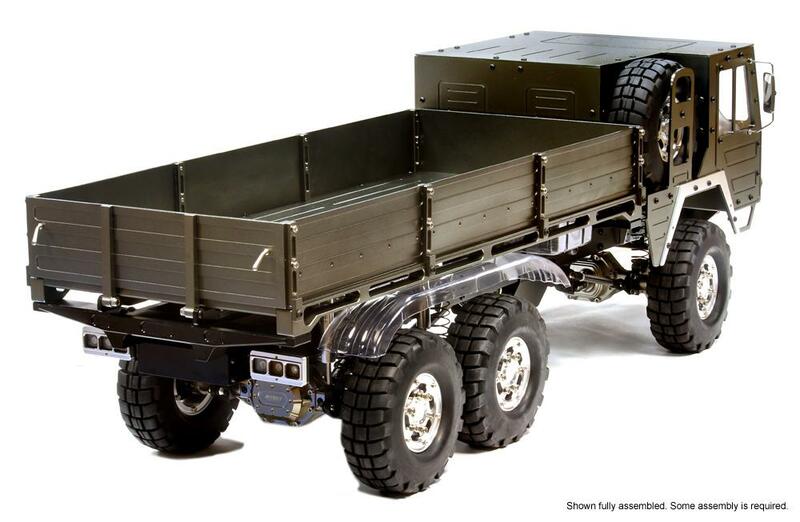 Axial is at it again, but this time it’s not a Jeep! 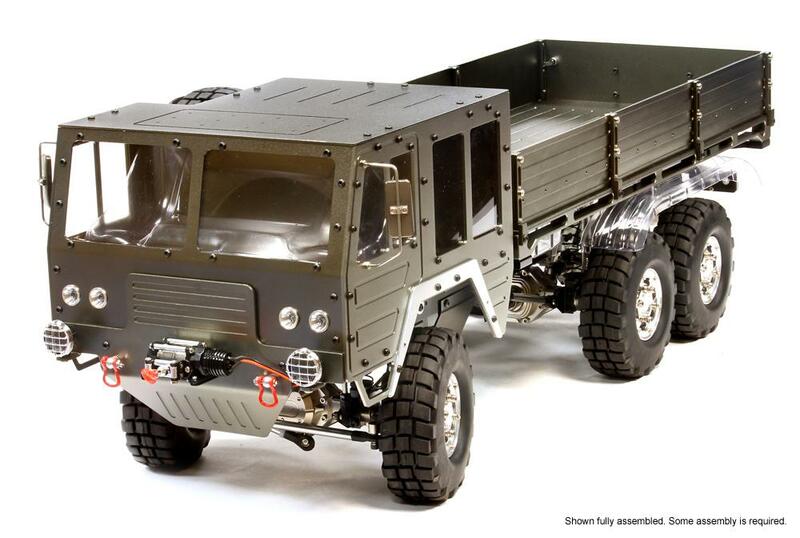 The SCX10™ Ram Power Wagon is modeled after the toughest civilian 4×4 truck on the planet. This legendary Ram pickup is now available for heavy duty service work on the jobsite during the week and trail adventures with all your friends on the weekends. 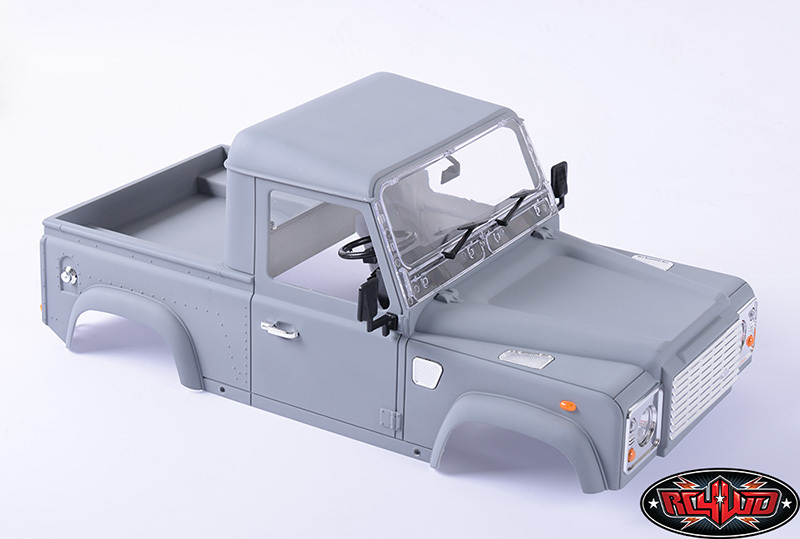 The beautiful two piece body can be split and used with the AX80046 SCX10™ Roll Cage Flat Bed Set (not included). The details in the front grill and both bumpers really sets this vehicle apart.As always, you can expect top level trail performance from this offering. 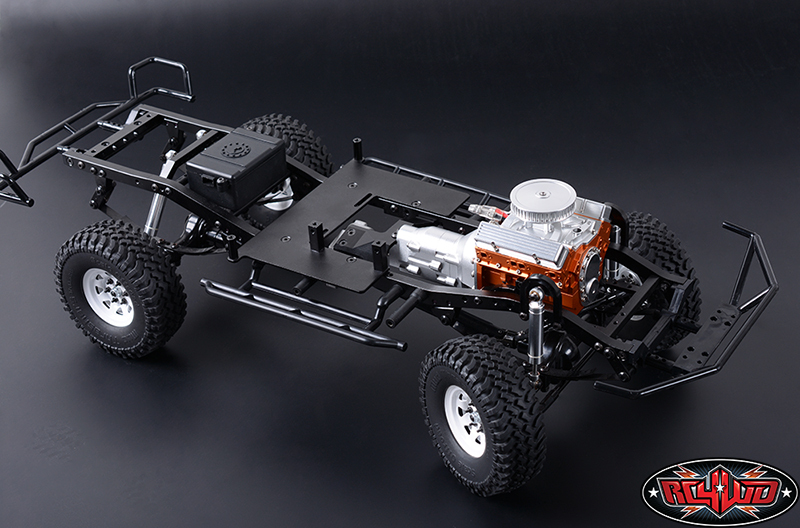 Take a legendary Ram truck platform, mate it to the legendary SCX10™ trail truck chassis, and you have a combination that is hard to rival. 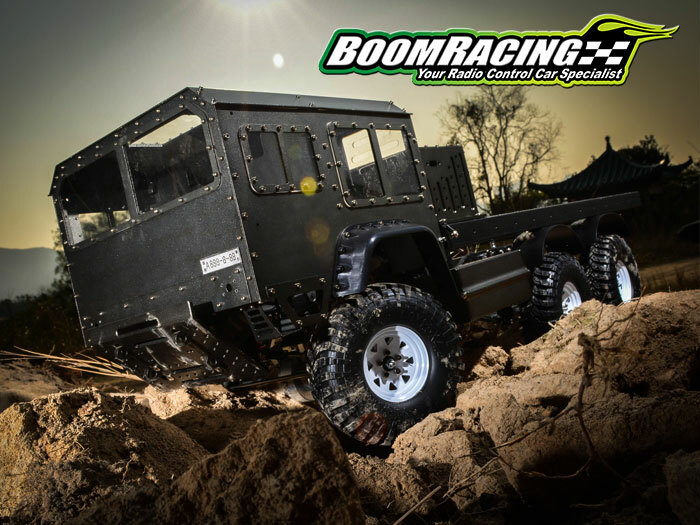 The SCX10™ Ram Power Wagon is ready when you are to tackle even the harshest off road terrain.